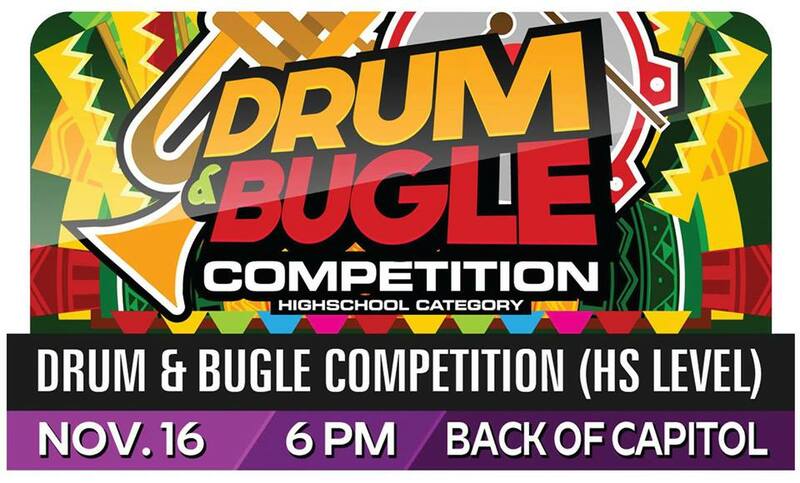 The Drum and Bugle Competition is one of the most anticipated events of the annual Kalimudan Festival of the Province of Sultan Kudarat. This year, a total of 23 contingents coming from different towns of Sultan Kudarat and neighboring provinces of South Cotabato and Maguindanao participated in the competition held on Thursday, November 16 right after the opening ceremonies of Kalimudan Festival 2017 held at the back of Sultan Kudarat Provincial Capitol in Isulan. The contingents from Allah Valley Academy in Surallah, South Cotabato, Bambad National High School from Isulan, and Esperanza National High School in Esperanza, Sultan Kudarat bagged the top prizes of the competition.